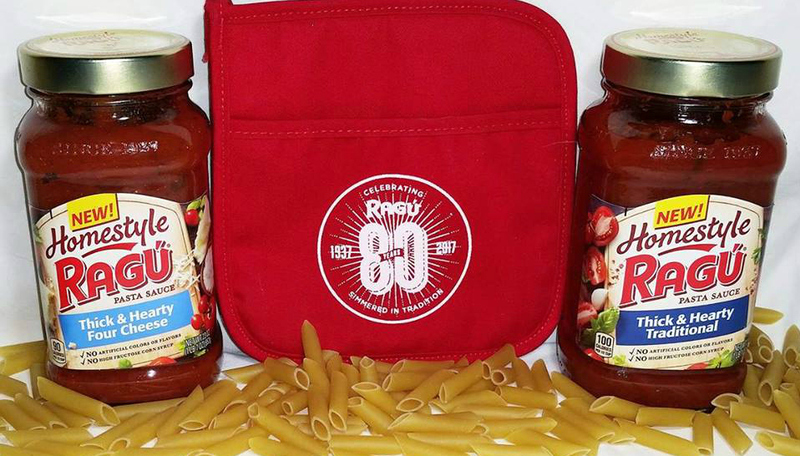 Back To School Made Yummy With RAGÚ! This is a sponsored conversation written by me on behalf of RAGÚ. The opinions and text are all my own. Do you hear those school bells ringing? Back to school time is just around the corner. Actually, my 3 children go back to school this Friday...where did the summer go? All parents know that back to school can be a very stressful time for everyone in the family. 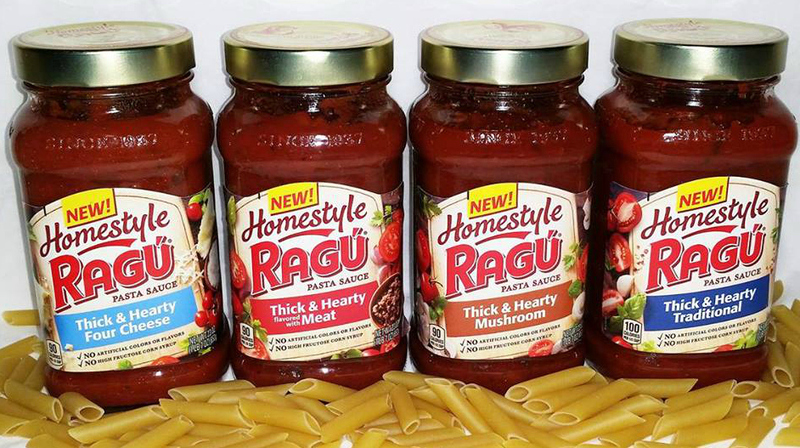 Thankfully RAGÚ can help make mealtime delicious and fun with their line of thick and hearty homestyle sauces. The thick and hearty homestyle sauces currently boast 7 differently unique and bold flavors in its lineup. What are these sauces exactly and how are they different? Well, they are the sauces you would make yourself from scratch if you had all the best ingredients at your fingertips and all the time in the work to cook. Thanks to RAGÚ we don't have to spend hours cooking but still end up with same tasty results. Plus if you happen to have picky eaters in your home it's a great way to sneak vegetables in a meal. 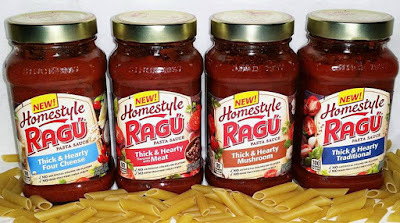 The RAGÚ Thick and Hearty Homestyle Sauces if packed full of fragrant herbs and full-bodied flavor follow every delicious bite. 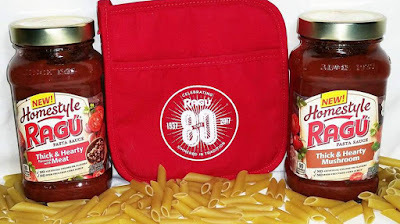 The bolder, thicker, and heartier sauces hug the pasta noodles enveloping it in rich flavor. Each different sauce has a made from scratch flavor that our family can't seem to get enough of. Best wishes for great dishes and a wonderful start to a new school year from RAGÚ Thick and Hearty Homestyle Sauces and Wrapped Up N U! Make sure to click here for great recipes for every day of the week.